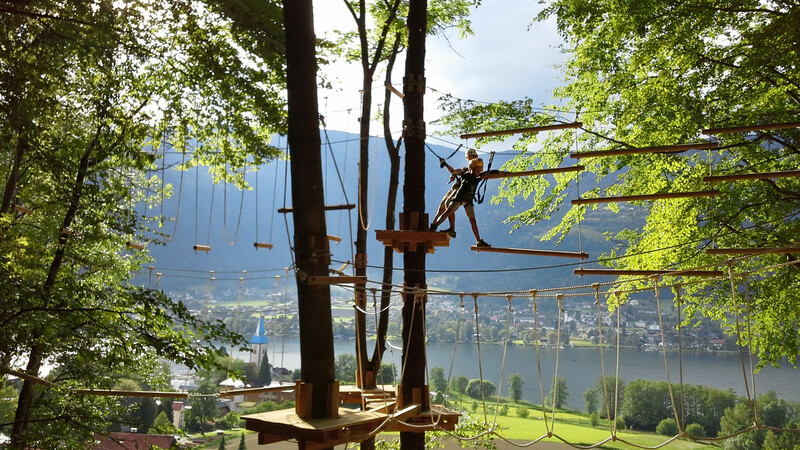 Kletterwald Ossiacher See | Top Location for a School Field Trip! 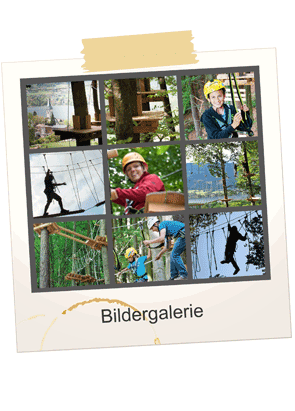 We guarantee an action-packed, exciting, as well as instructive experience in our climbing forest (Kletterwald) for students of all ages. 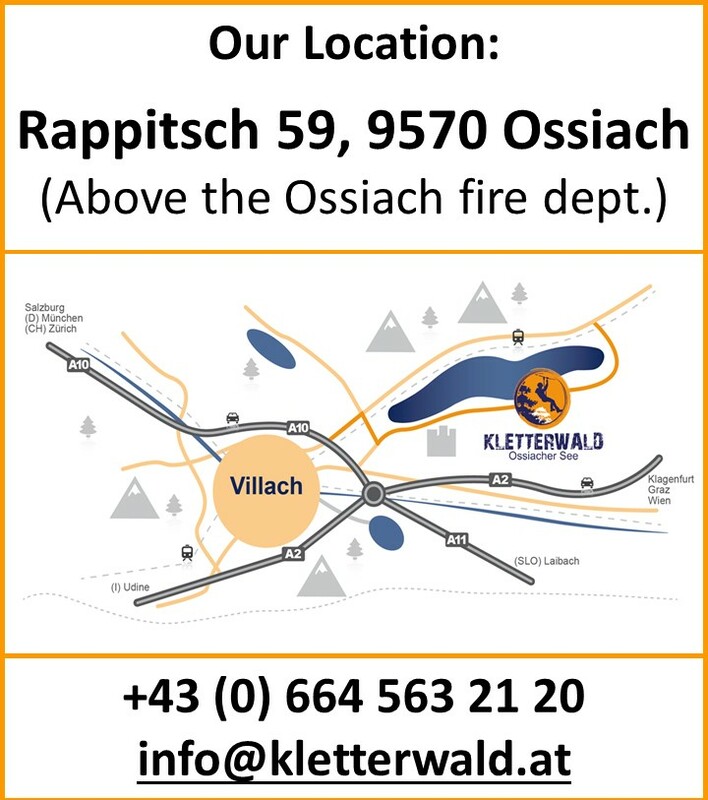 Five minutes walk from the center Ossiach with spectacular views. 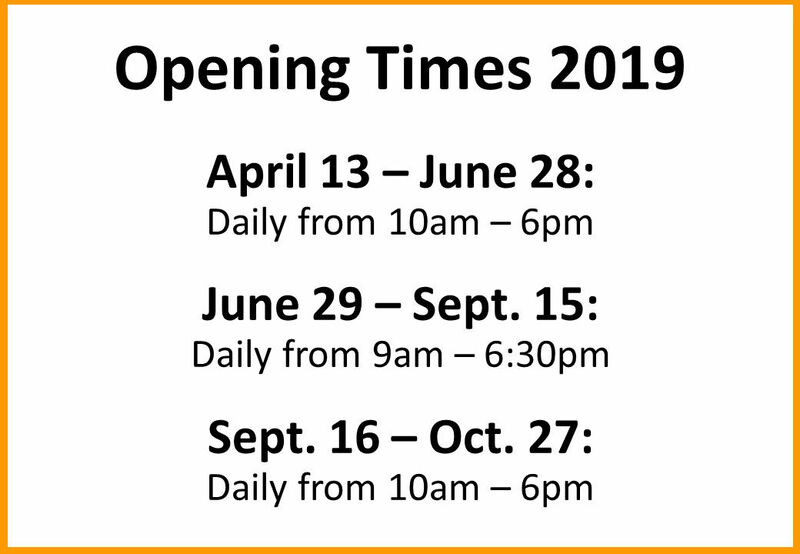 Reservations for school groups can be arranged any time outside of our regular opening times! 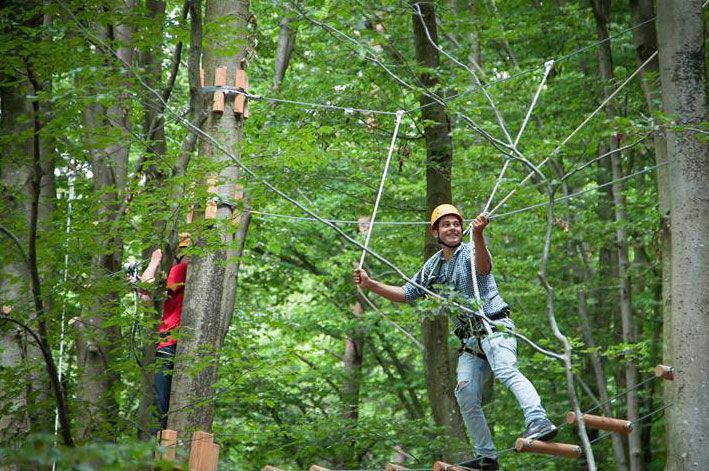 Contact us to book your field trip. 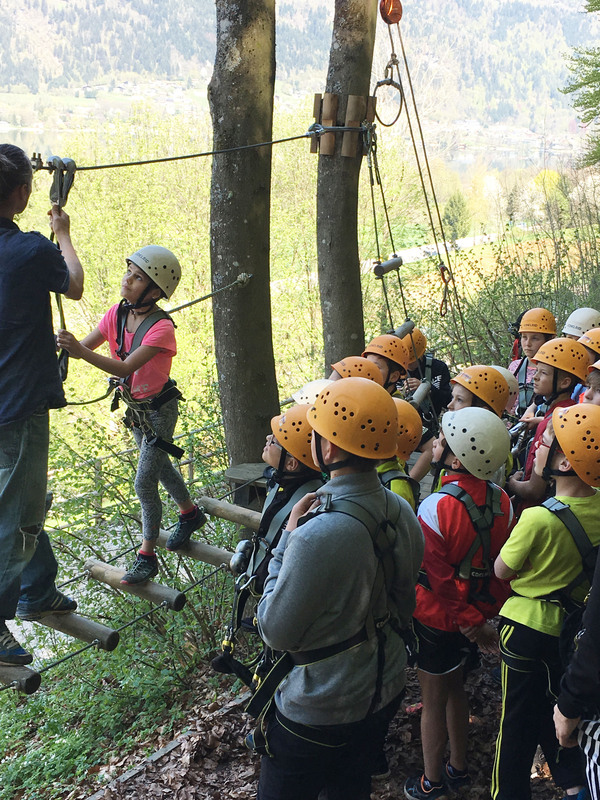 More than 100 exercises in various difficulty levels, breathtaking views and fresh forest air, guarantee your school trip will be an unforgettable experience for students and teachers alike. 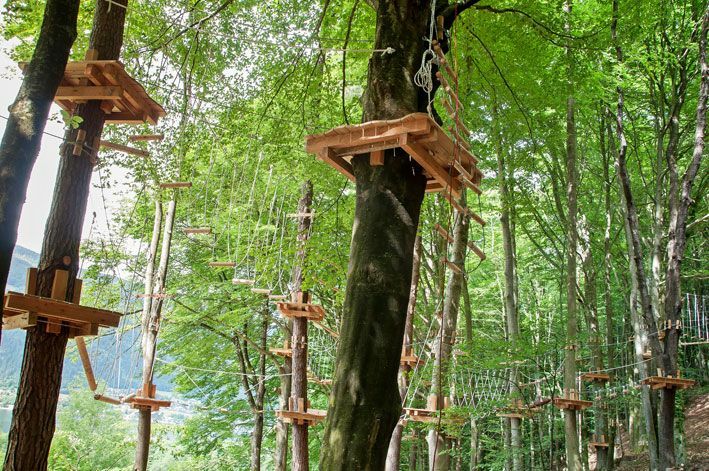 The Forest Roller Coaster “Fly-Line”: Regardless of age, one ride per person with the Fly-Line is included in your field trip to the Kletterwald. 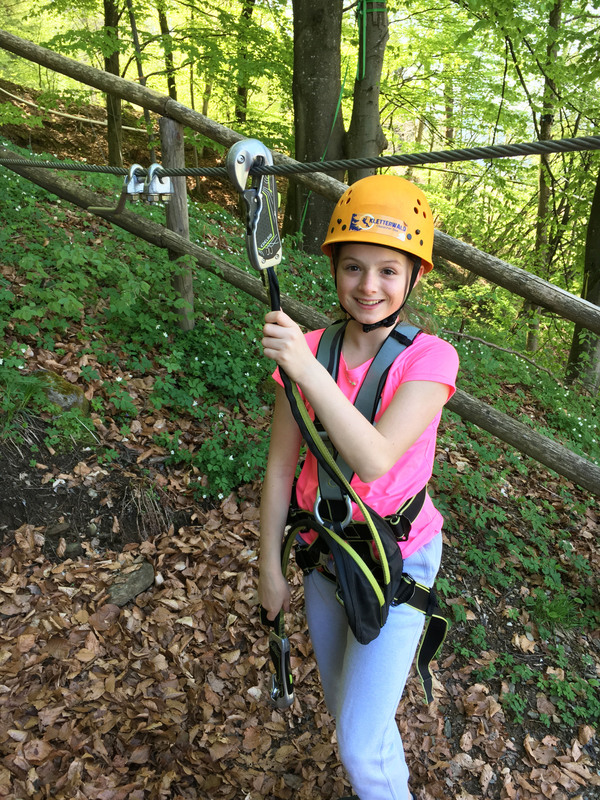 Rain or Shine, the dense foliage in the forest makes the Kletterwald the ideal destination for a school field trip in Carinthia. 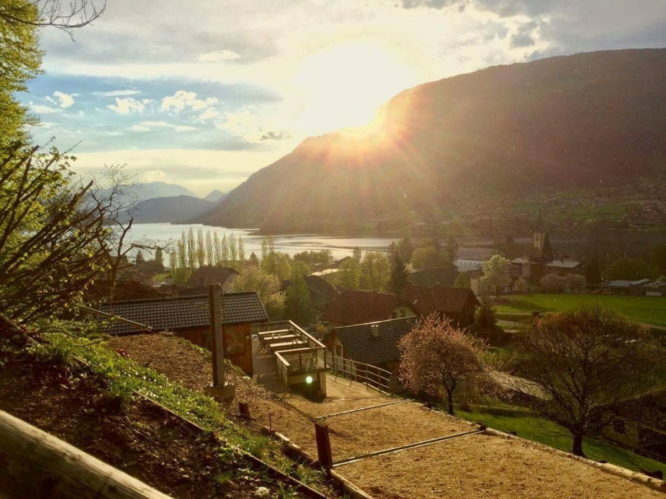 After climbing, the students can enjoy snacks and drinks on the sun terrace overlooking scenic Lake Ossiach and the breathtaking mountains and landscape in the distance. 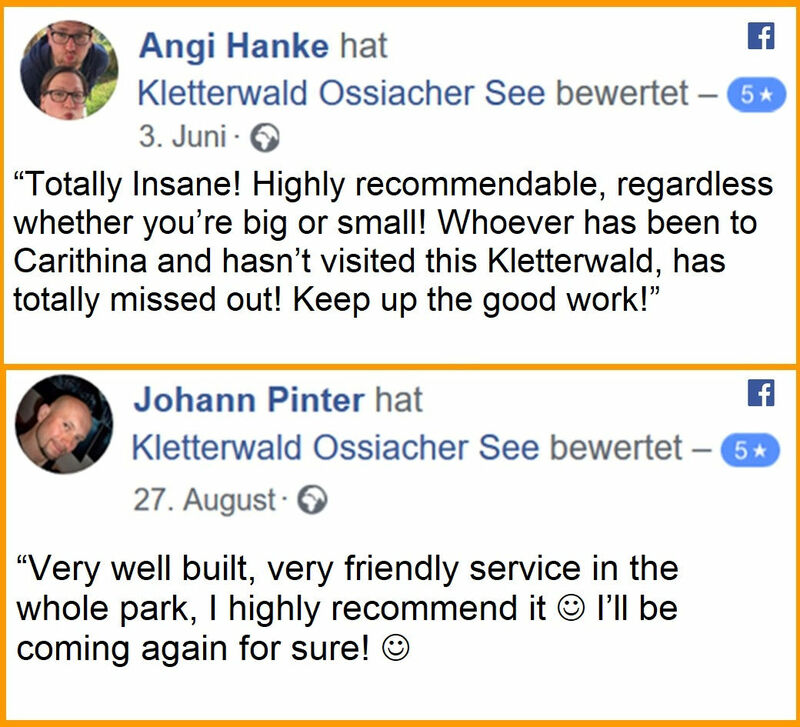 The perfect end to a perfect excursion with your students! Students under 14 must have a parent or legal guardian sign this form and bring it with them on the day of the Field Trip. Students over 14 may sign the Student Waiver form themselves.